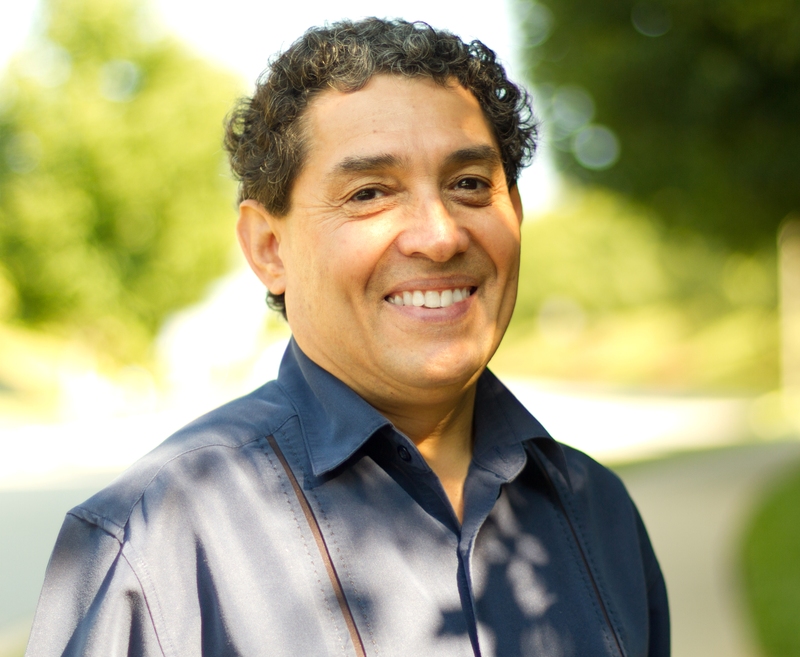 Rudy Rodriguez is a Licensed Clinical Social Worker and Certified Intrinsic Coach®. He first began working with ADHD children in 1981 and has maintained a private clinical practice in Asheville, NC since 1993. He was diagnosed with ADHD in 1983. As an ADHD adult himself, he brings a very personal understanding of ADHD as well as his clinical experience and coaching expertise. CoachRudy is the Founder of the ADHD Center for Success where specializes working with ADHD. He brings his passion and commitment to partner with ADHD adults to co-create successful experiences in their lives, their relationships and careers. ADHD individual coaching and behavioral therapy to ADHD adults, college students and teens. Medication management and consultation with the prescribing MD.